*Offer expires on Jul. 29, 2018 at 11:59 p.m. (PT) / Jul. 30, 2018 at 6:59 (UTC). Miguel & Dante VIP Quests have arrived! Complete a set of Special Quests to obtain a total of four Miguel & Dante Medals, one Trait Medal #24, and 1400 Jewels! NOTE: You will have another chance to obtain four additional Miguel & Dante Medals from next week's VIP Quests, allowing you to unlock and reroll its Special Attack Bonus! ・Miguel & Dante will gain a new trait. ・Miguel & Dante will gain one Special Attack Dot. 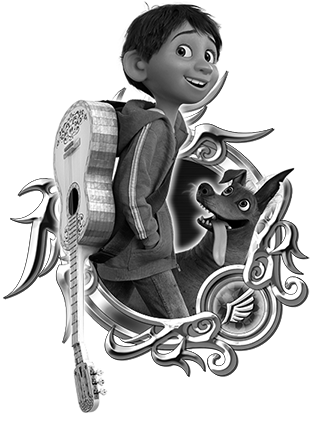 NOTE: If Miguel & Dante is already strengthened to 5 Special Attack Dots, the Trait Medal will unlock the Special Attack Bonus. Trait Medals can also re-roll Special Attack Bonuses if the Bonus is already unlocked. Earn the Coco Collaboration Medal by completing even more challenging objectives! Rewards include the Miguel Medal and the Red Backpack Spirit Part. Celebrate the Coco Collaboration with even more challenging Expert event quests! ・A total of 5 quests will be available during this event period. 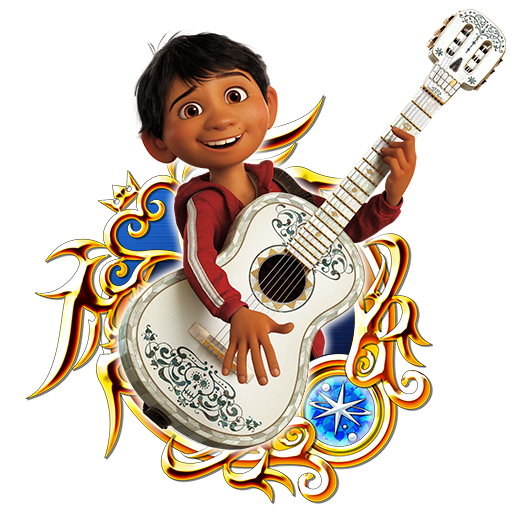 ・Complete the quest objectives to receive 10 of the Miguel Medals, as well as the Red Backpack Spirit Part. Defeat the Gear Golem Raid Boss with your party members to earn Raid Coins, which you can use to get fabulous rewards, including the Minnie Visor Spirit Part and a Fantasia Mickey B Medal from the Raid Board! This time, the Raid Boss has been made even more powerful, so work with your party members to increase the level of the Raid Boss and collect all the rewards! The Raid Boss will drop a bunch of Raid Coins at level 90, so work together to reap the rewards! Upon successful defeat of the Gear Golem, your level will increase by 1. Please note: When the Gear Golem appears, you will not be able to proceed in the latest main quest. ・Gain an increased 5 levels upon successful defeat of the boss! 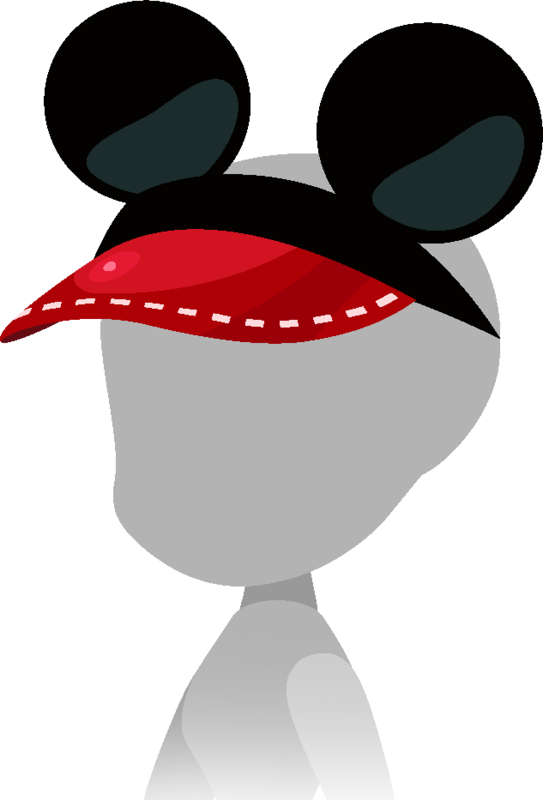 Score big in the party rankings to win the Mickey Visor (Rare Enemy Perk +4) Avatar Parts and other great prizes! ★ Favorite Avatar Boards Return for an even more Favorable Price! 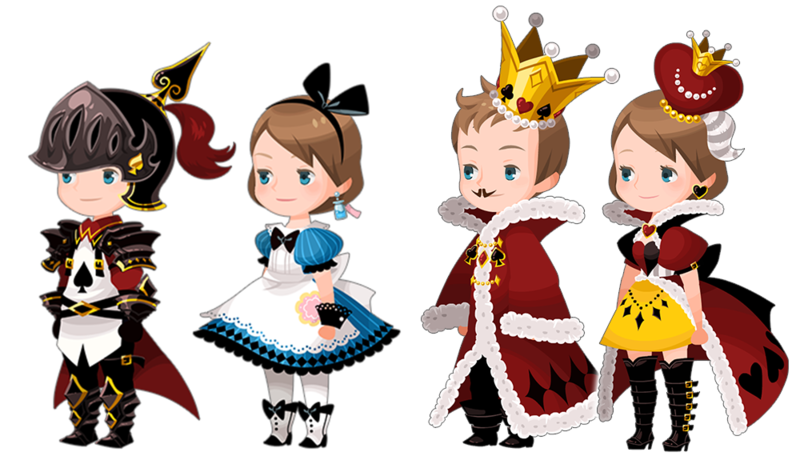 Some of your favorite avatar boards are back, and available for only 1500 Jewels apiece! NOTE: If you had previously purchased these boards, you will not be able to purchase them again. Grabbed the VIP like I said I would, got lucky and rolled EA40 on Miguel&Dante. All future OrgXIII missions with counters will no longer cause me issues related to the Counters! This will help immensely, and the debuffs should help in PVP as well. Also, THE RAID BOSS IS WORTH FARMING!!! The Lux/HP ratio is much better for this one, it has much less HP at under 1700 bars instead of over 4k, and with my setup I got over 200mil Lux outside of Double Time. Also its HP does not go up when leveling up so far, so safe to assume if you can beat the Lv1 in one round, you can beat it at any level in one round. Will absolutely be farming this thing, gonna get so many levels this week!!! I'm still at 366, so I have a ways to go for the next bit of Jewels. Also got work this week, so aside from Friday I'll have to miss my party's usual 5PM EST Lux Boost time, but I'll do what I can too. Good luck with the farming on your end, and good luck with your class! I dunno, that medal is something I really need. Have been trying not to do VIP anymore...sigh. Don't just don't. This game doesn't deserve your money, and you know it (you've expressed that many times). Don't give in to the dark side! What I want to know is where on earth did all the HSC for this game go? SENA has most assuredly lost its way. They were consumed by PvP and can care about nothing else. PVP this week is Lady Luck, Darkgnaw, and my favorite Diamond Dust! So, almost a full Reverse Week. LL was probably put in instead of MA to prevent total lockouts. Still very Reverse Focused, which is fine by me. Got a solid kit put together, fit in my usual Ailment Shenanigans for Defense purposes, and DD just outright nukes foes, especially now that I finally got 5 T6BFs and 7* my Marluxia EX. He is certainly putting in work, especially against the Raid Boss! 37mil+ damage in one hit...strongest medal on my DD Raid Boss set, as even God Vanitas copying WOFF Sephy doesn't hit that unless his EA40 extra damage counts. GG goes down in just under 3 turns now. So awesome. Tweet is up. SENA have evidently given up on playing catch up with the HSCs, because we're skipping to the most recent. Why are Buzz and Woody 10% instead of at least 14%? Come on, SENA. Their banner is active, just like 21% medals. It's all about buying the newest banners which aren't even exciting. I'd sooner go for more copies of Phantom than I would either of the new Prime medals, to be honest. The fact that Buzz and Woody are 10% actually is probably the reason I can't get the reward, as I'm very close to getting the medals, but I can't. Oh well. It'd just be another Tier 8 medal that can't help me any, because I get maybe one or two gold tickets a month if I'm lucky and will probably be 80 before I can evolve a tier 8. I got pretty close to snagging the medals, but no dice. If I could get a 7* YXP Friend Medal then I might make it, but I'm not gonna go too far out of my way. Strong as this medal is, it's not Reverse so I'm not massively worried. The fact that I got so high on day 1 is a decent sign that I might have a good rank and might get the Medal anyway. If so, then yay. If not, eh.